Teaching Activity. By Larry Miller. 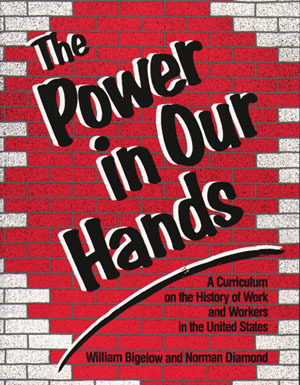 Story and discussion questions about a teacher’s own experience of labor solidarity. 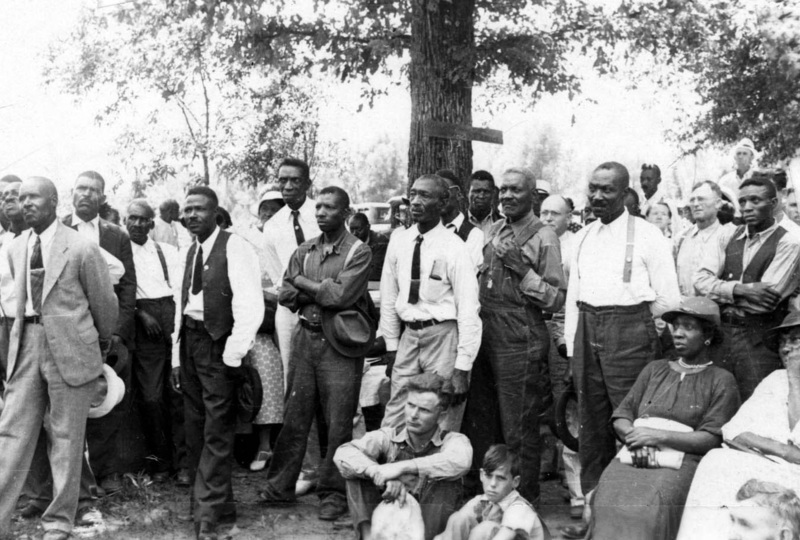 One of the key challenges of social justice history teaching is to find ways to prompt students to reflect on the importance of people sticking together to make needed changes. Many students experience the unity of being on an athletic team, but that’s often as far as their “unity” extends. One of my first jobs was in the laundry of an enormous hospital, Grady, in Atlanta. I wrote a story about my experience with the union at Grady in order to help my students think about unity, organizing for justice, attempts to divide people, and issues of class and racial power. I also wanted to share with students an event that helps them see the values that animate my teaching. 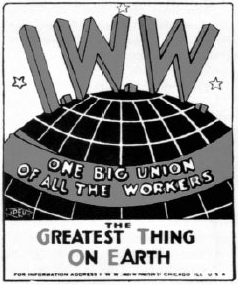 I use this story as part of a unit on the Civil Rights Movement to show that the movement was not just about voting and integration, but also about workers’ rights and dignity on the job. This lesson was published by Rethinking Schools in a special edition of Rethinking Schools magazine, “Improving Teacher Quality,” (Winter 2005). 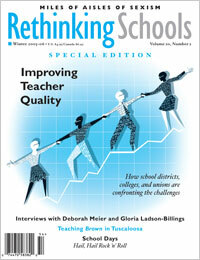 For more articles and lessons like “Lessons in Solidarity: Grady Hospital Workers United,” order Rethinking Schools magazine, “Improving Teacher Quality.” See Table of Contents. 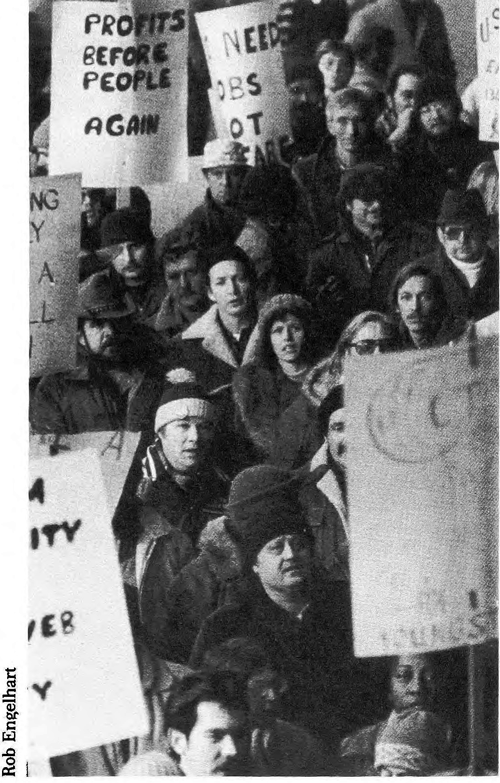 In this role play activity, students assume the roles of union members and attempt to figure out how to respond to a threatened plant closure.